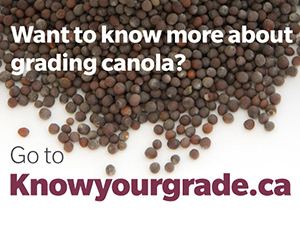 The conference, put on by the Alberta Canola Producers Commission, provided insights for agricultural producers interested in succession planning, transitioning their farm structures, and exploring options for managing farm income. 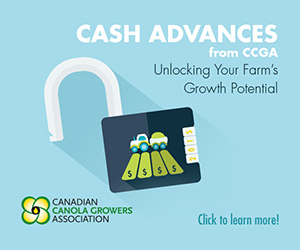 The information provided by the panel of industry-leading experts, as well as the thoughtful dialogue that arose from the sessions, will help producers take meaningful action toward assessing their farming operations, initiating and reviewing succession plans, and evaluating tax strategies and their implications. 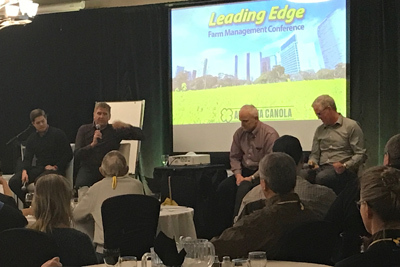 Producers from across Alberta (as far away as La Crete to Grassy Lake) gathered in Red Deer for the annual Leading Edge Farm Management conference hosted by Alberta Canola. This year’s conference was touted as a return to the basics of intergenerational farming operations. The speakers―a remarkable group of Alberta’s top farm business management advisors―provided their insights, experiences, and stories in a lively and welcoming atmosphere, where the producers in attendance were encouraged to think about the fundamentals of their own operations, and how recent changes in legislation and the tax code may influence current organizational structures, and how their farming operations will be impacted in the future. Merle Good, a well-known farm management consultant took the participants through a discussion of managing inter-generation business objectives, the role of profit centers, the need for organizational clarity, and structuring retirement. He stressed the importance of communication between family members on and off the farm, and offered a number of insights into alternative arrangements for retirement planning purposes. Dean Gallimore, a retired partner from KPMG and business valuator, Rob Strilchuk, an experienced tax advisor and partner of MNP, and Ryan Stevenson, a Senior Manager in KPMG’s Tax Practice provided detailed information on the different business structures available for farming operations, and the benefits and the drawbacks of each. The banter between the speakers was light-hearted, and spurred on some great discussion and conversation. Tax planning strategies, protecting farm assets, managing liabilities, and managing costs and cash flows were addressed. Reg Shandro, a qualified Mediator and Advisor, led an intuitive discussion about the role of family in the implementation of a farm business structure and in succession planning. The importance of listening, understanding different biases, perspectives and experiences, and techniques for addressing conflict were some of the topics that Reg addressed. The importance of understanding power, one’s role in a family dynamic, and the power of choice provided a unique perspective on how producers manage their farming businesses. All speakers at the Leading Edge conference participate in the evening question and answer panel. 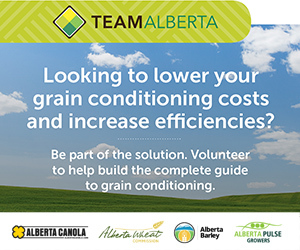 The depth of knowledge and the dedication demonstrated by the speakers in informing meaningful change within Alberta’s agricultural industry was demonstrated throughout the conference, but exemplified during the evening’s panel discussion. 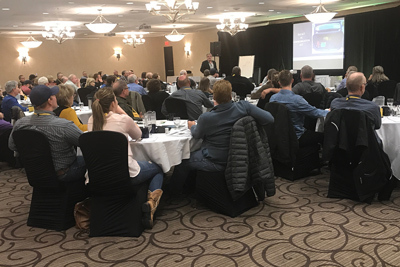 Following a networking break with the attendees from across Alberta and a fantastic dinner, the speakers graciously provided answers and insights to a myriad of questions, and provided producers with a rare opportunity to sit down with some of the best advisors in the industry. All of the speakers emphasized the importance of communicating between the inter-generational members of farming operations, and understanding the different objectives and goals when deciding on the ideal structure for each farming operation. The importance of planning, of seeking proper advice, and being open and honest about what the future of the farming operation could not be understated. This was a fantastic workshop for producers at any age, serving as a starting point for some operations, and a review for others. It was well organized, enjoyable, and offered a great opportunity to connect with fellow producers from across the province. 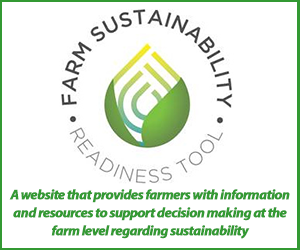 The insights gained will undoubtedly incite the actions necessary to ensure continuing success in agriculture. Attendees of the Leading Edge conference enjoy the evening banquet and networking with fellow farm managers from across Alberta.